Lao Tzu (Chinese: ; pinyin: Loz; Wade-Giles: Laosi; also Laozi, Lao Tse, Lao Tu, Lao-Tsu, Laotze, Laosi, Lao Zi, Laocius, Lao Ce, and other variations) was a mystic philosopher of ancient China, best known as the author of the Tao Te Ching (often simply referred to as Laozi). 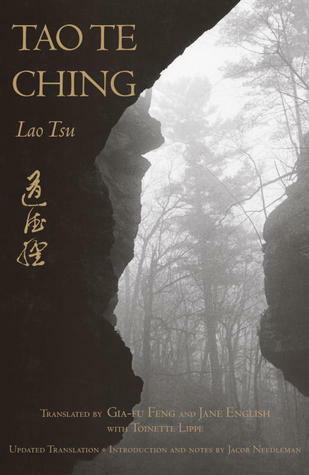 His association with the Tao Te Ching has led him to be traditionally considered the founder of Taoism (pronounced as "Daoism"). He is also revered as a deity in most religious forms of the Taoist religion, which often refers to Laozi as Taishang Laojun, or "One of the Three Pure Ones". Laozi translated literally from Chinese means "old master" or "old one", and is generally considered honorific. According to Chinese tradition, Laozi lived in the 6th century BCE. Historians variously contend that Laozi is a synthesis of multiple historical figures, that he is a mythical figure, or that he actually lived in the 5th-4th century BCE, concurrent with the Hundred Schools of Thought and Warring States Period. As a result of being a a central figure in Chinese culture, both nobility and common people claim Lao Tzu in their lineage.